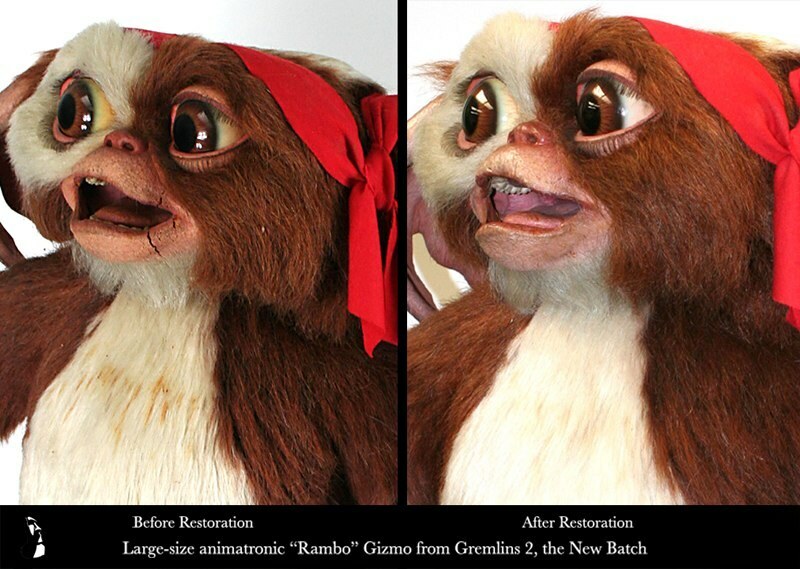 This over-sized Gremlins Gizmo Rambo animatronic puppet was created by Rick Baker’s studio for Gremlins 2. 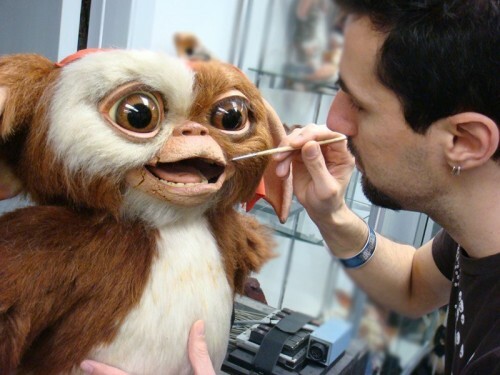 The giant movie prop was used for insert shots in the film which required a greater range of “acting.” This allowed the animatronics artists to get more mechanics inside the head and allow the foam latex face to create more expressions. Because of the size of the puppet and mechanics, we actually went on-location at Prop Store to restore this foam latex puppet. Luckily, condition was fairly good and the actual amount of restoration required was fairly limited. 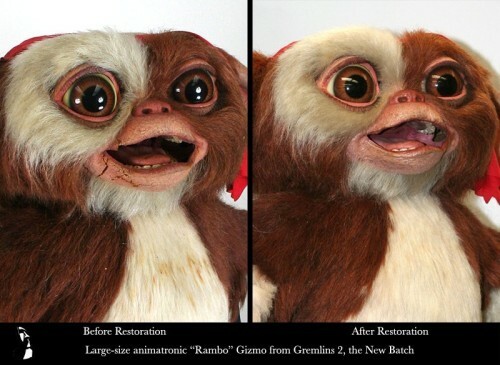 We started by repairing the cracks in the foam latex that occurred around Gizmo’s mouth area. 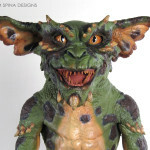 We then sealed his ears and any foam latex around his face to help slow down the hands of time. We also did some careful cleaning of his fur, giving this Gizmo puppet an overall fresher look. 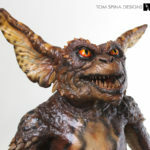 If you’re a movie memorabilia collector in need of movie prop restoration for foam latex masks, puppets or even whole creatures or costumes, our company is the trusted source for this work. 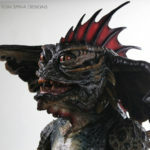 Our team is experienced and focused, with the skill of an FX shop and the care of a museum conservator. 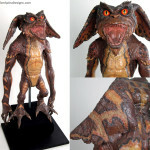 Let us bring your aging collectible props back to life!